The toughest, funniest, craziest and most adorable Marvel heroes throw down. 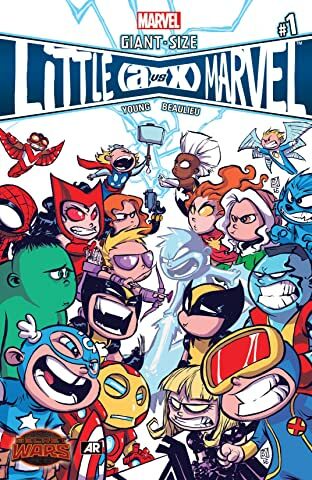 Featuring all your favorites including: Cyclops, Hawkeye, Black Widow, and Wolverine! 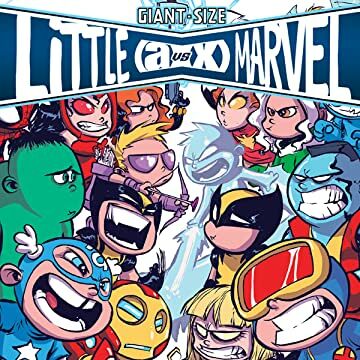 They’re all there, just shorter! 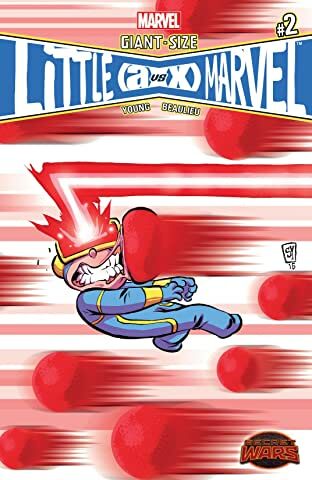 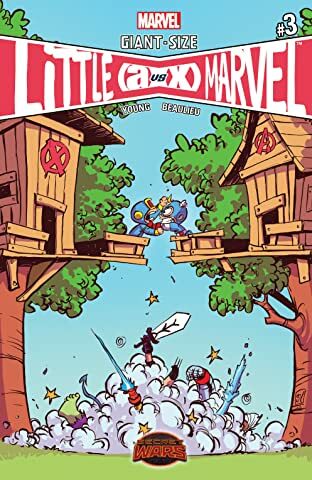 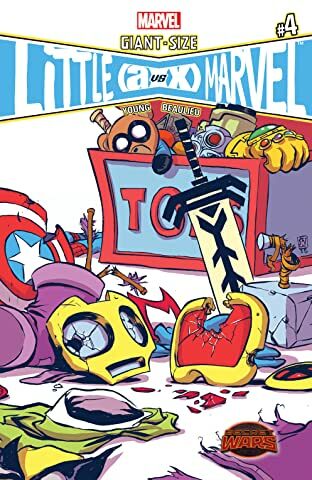 Skottie Young brings out the big guns in the series fans have been waiting for!